95 is the only year offering CLS lightweight. US spec has 5 speed transmission while euro has 6 speed. US motor has high duration factory racing tuned bored 325 motor unlike the 96+ cars which had more O2 sensors emission agents, electric gremlins. Us spec has more mid range torque than the Euro 280hp high end power. 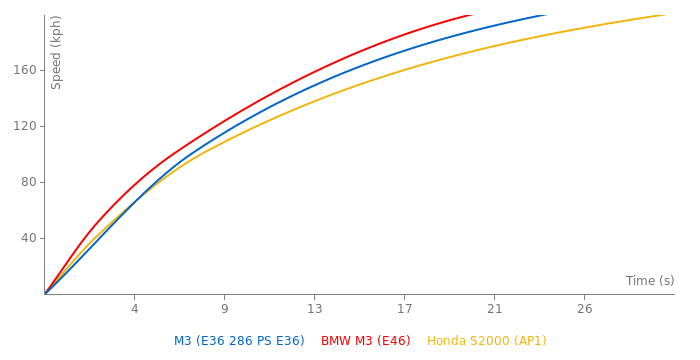 Performance was the same up to 120mph where Euro car pulls farther than the US on straight line. 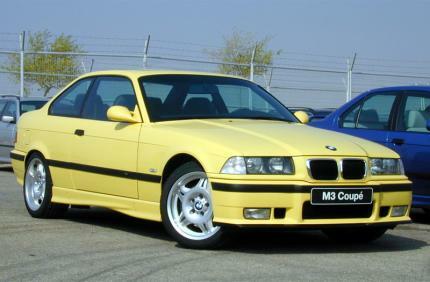 Misunderstood misloved car, lucky few understand German engineering, it was developed due to the absense of the M5 for that year. US top speed detuned is 156mph Euro 161MPH. the times this car doing in the track could have be much better if it would race with recent tires and with 93 tires.